If you are a firefighter, police officer, teacher, social worker or medical worker in California, you have found the perfect homebuyer assistance program! At EHHAF we offer special gift funds for our nation’s everyday heroes to help you cover your down payment costs. 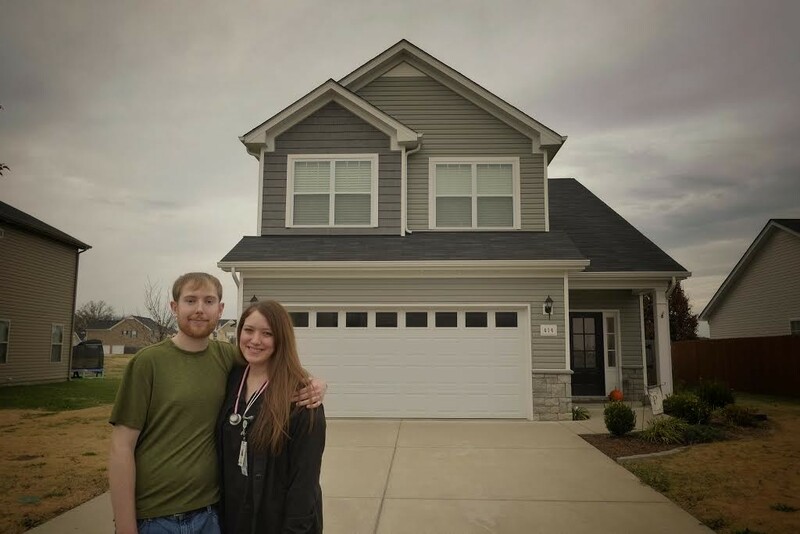 69% of all Americans own their own home, and yet, less than a third of young service professionals and their families are able to afford a home. There are many reasons for this, including a large student loan burden that makes it more difficult to save up for the down payment and the closing costs. Closing costs can reach into the thousands of dollars on a typical home purchase, which puts ownership out of reach for many public workers. 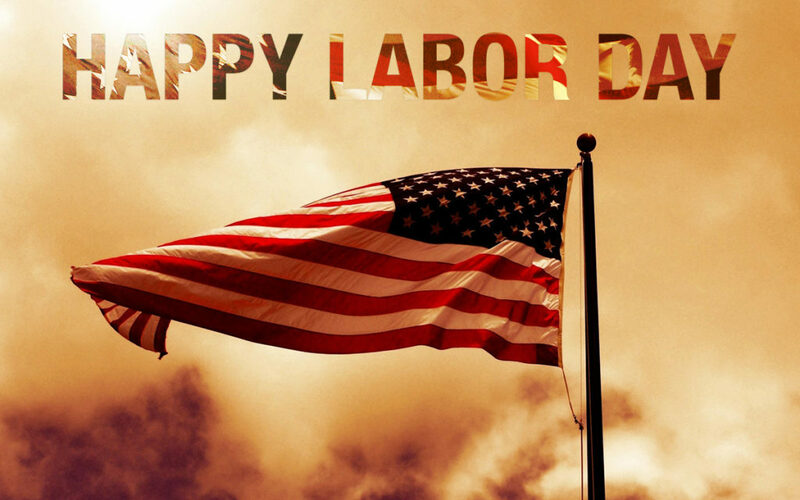 As a grateful nation, we can do better! EveryDay Hero Housing Housing Assistance Fund, founded in 2011, works with home buyers in California to help them cover their closing costs. Our mission is to expand housing opportunities to teachers, doctors, nurses, fire and police professionals, and social workers and to promote the value of homeownership as the foundation for building strong communities and personal security for men and women serving their communities. If you are interested in applying for our free gift funds to cover your closing costs, head to our application page and get in touch with our team of expert agents and lenders. If you are a firefighter, police officer, teacher, social worker or medical worker in Florida, you have found the perfect homebuyer assistance program! At EHHAF we offer special gift funds for our nation’s everyday heroes to help you cover your down payment costs. EveryDay Hero Housing Housing Assistance Fund, founded in 2011, works with home buyers in Florida to help them cover their closing costs. Our mission is to expand housing opportunities to teachers, doctors, nurses, fire and police professionals, and social workers and to promote the value of homeownership as the foundation for building strong communities and personal security for men and women serving their communities. It was amazing to work with this couple who do so much for their community. As a police officer and a teacher we were able to bring them into our program to connect them with the resources they need and to work on their behalf to earn them gift funds to cover their closing costs. – Yasel H. and Kelly L.
Finding a home in a very popular market can be extremely difficult, especially on a teacher’s salary. This testimonial comes from a couple who researched diligently to find a program that would be able to assist teachers in their situation. Luckily, they were able to find our program. 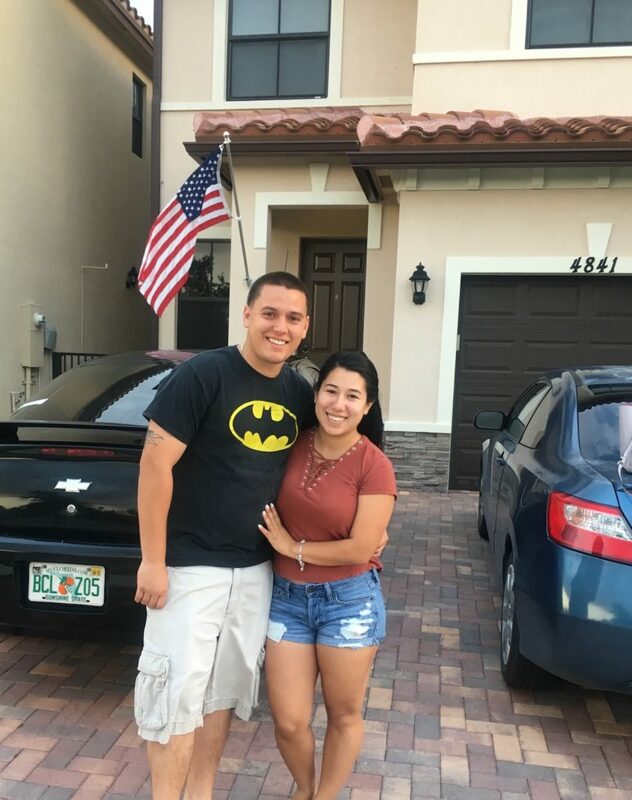 We were happy to connect them with the right resources and work to get their closing costs covered through our gift program! At Everyday Hero Housing Assistance Fund, it is our mission to work with public service workers and help them get into new homes while helping them reduce their closing costs. 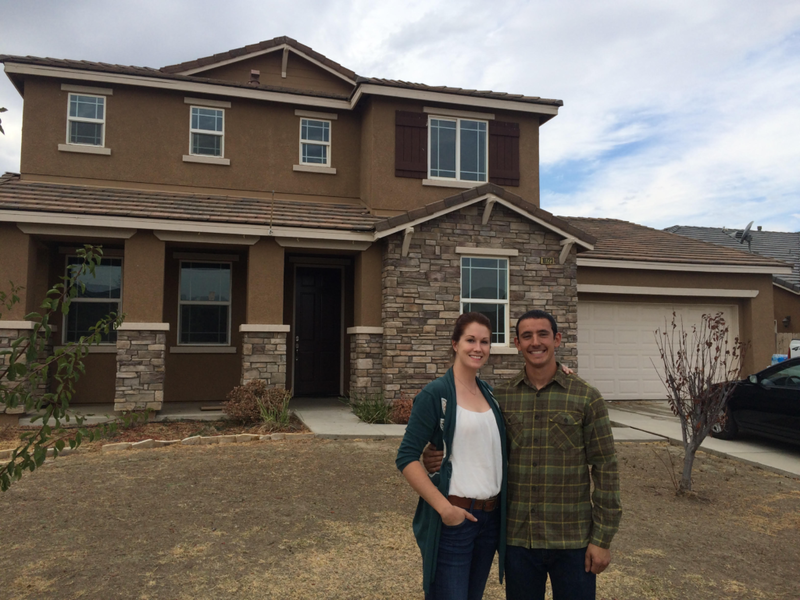 This family below was able to find a new home after more than two years of home hunting troubles. As a teacher and a social worker, they were able to get into our program so we could help them realize their dream! “My wife and I are so grateful for the help of EHHAF! For over 2 years we looked for the best homes, bank loan offers and programs to assistance us in our home search and no program was as helpful as EHHAF. It was comforting to know that because my wife is a teacher and I’m a social worker that we were finally seen as everyday heroes and that we would receive assistance in purchasing our first home! 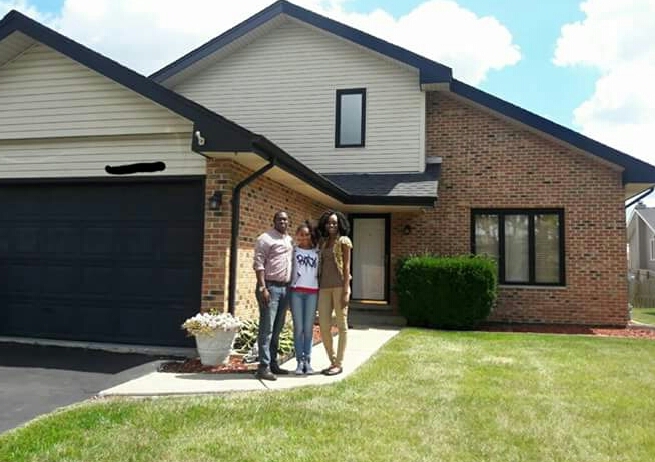 We were thrilled to work with this amazing family and get the connected with the agents and loan resources they needed to move their family into a new home. At the end of the process, our team was able to help get their closing costs covered as well. Our experience with the Everyday hero was amazing. The EHHAF team helped tremendously and the process went smoothly. Compared to the tons of paperwork involved with buying a house, I didn’t even notice getting approved through EHHAF. The one thing that I did which helped tremendously is buying a printer that scans and sends the documents directly to your computer. Most of the process is online and requires you to send in documents that you have scanned. Going to Fedex/Kinkos every time you need a document would delay the process and not be feasible. Have fun and enjoy the process and talk to your neighbors before you buy the house, we found out we have amazing neighbors on both sides! 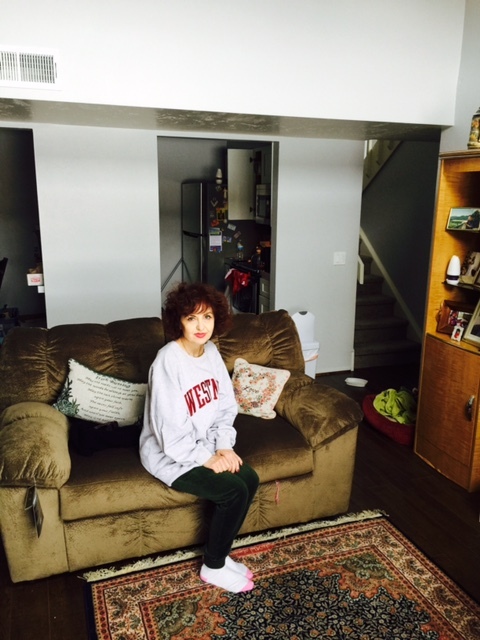 At Everyday Hero Housing Assistance Fund we love to hear back from the people who have used our program to secure free gift funds to cover their closing costs when they buy a home. 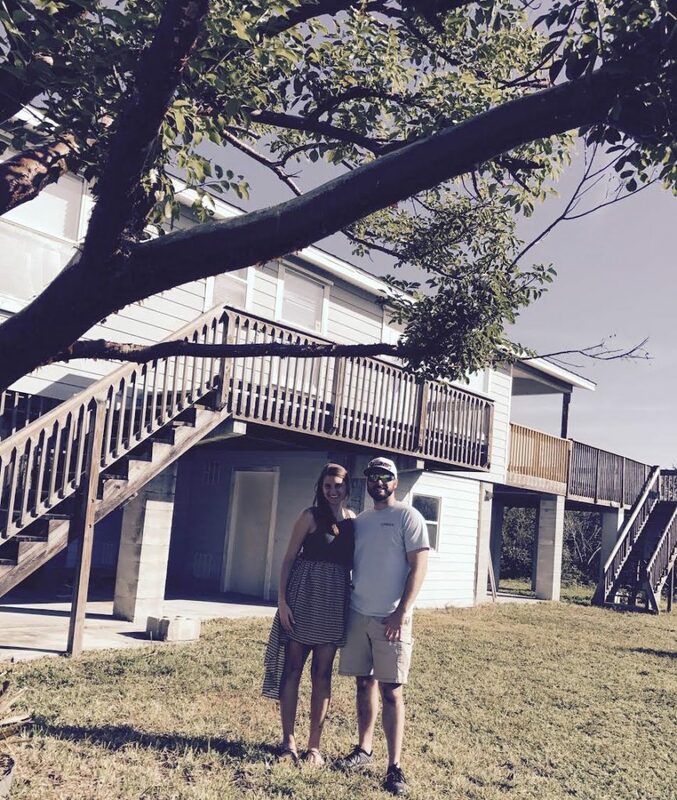 Take it from this firefighter below who was able to work with us to purchase his new home! 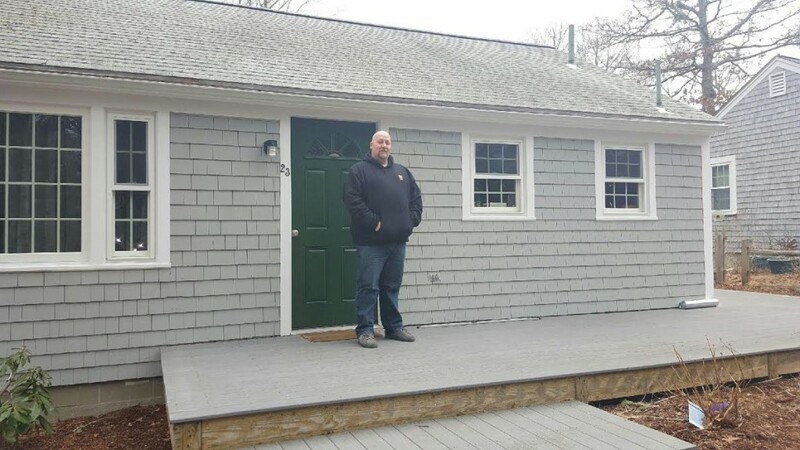 “The Everyday Heroes Housing Assistance Fund helped us land the perfect home! My EHHAF agent was very good about explaining the whole process to us and was a pleasure to work with. We were slightly hesitant to use the program when we found out we couldn’t pick our own lender, but their lender blew our expectations out of the water. Even with a large time difference they were always quick to respond and made sure that we understood every step along the way. We locked in a very low interest rate and were even able to close a week early!